The most common causes of car accidents are distracted driving, fatigue, and weather conditions. More than 20 million people are injured in auto accidents every year. 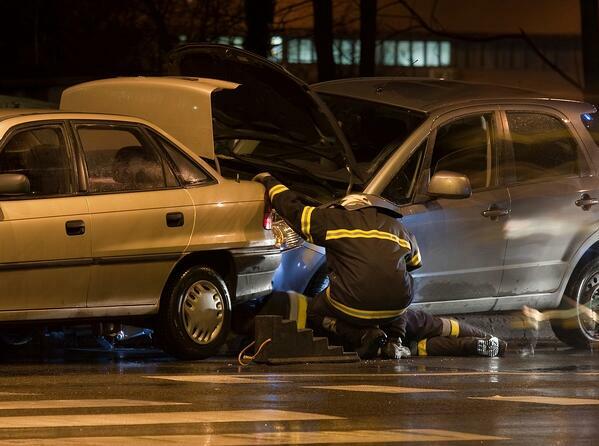 There are more than 3,000 car accident deaths every day. Accidents are the 4th leading cause of death in the United States. Car accidents are the most common type of personal injury accident, and result in the highest amount of direct medical costs. Drunk Driving was the leading cause of auto accident deaths, followed by speeding. Males are more likely to become injured or die in a car crash than females. In more than 55% of fatal accidents, vehicle occupants were not wearing their seat belts. Vehicle drivers are more likely to suffer a fatality in a crash than the passengers. Nobody plans to be involved in a car accident, they are tragic spontaneous instances that few people are ever prepared for. However, educating yourself on interesting car accident statistics could actually help you avoid becoming one. We understand that nobody wants to be a statistic, so help protect yourself and your loved ones by considering the facts listed below, and the next time you get behind the wheel of a motor vehicle, they might just help to save your life! 1. The most common causes of car accidents are distracted driving, fatigue, and weather conditions. 4. 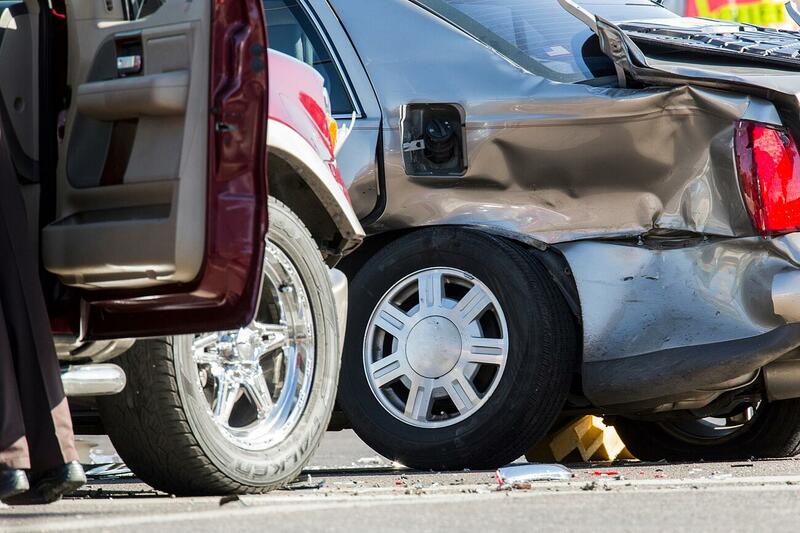 There are more than 3,000 car accident deaths every day. 5. Accidents are the 4th leading cause of death in the United States. 6. Car accidents are the most common type of personal injury accident and result in the highest amount of direct medical costs. 7. Drunk Driving was the leading cause of auto accident deaths, followed by speeding. 8. Males are more likely to become injured or die in a car crash than females. 9. In more than 55% of fatal accidents, vehicle occupants were not wearing their seatbelts. 10. Vehicle drivers are more likely to suffer a fatality in a crash than the passengers. In the time that it took you to read these statistics, anywhere from 1 to 20 car accidents could have occurred. Car accident stats tell us that crashes resulting in injury can occur up to every 14 seconds, and that approximately every 12 minutes, one of those wrecks will be fatal. Knowing some car accident statistics can be potentially helpful to avoiding an accident because they make you more knowledgeable, but it is not a fool proof way to avoid an accident. 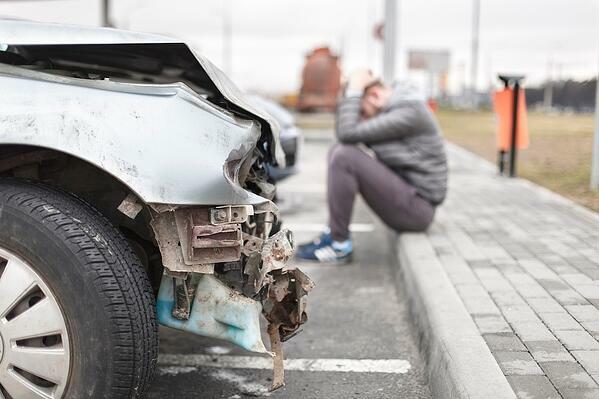 While we hope you never suffer the misfortune of being in a car accident, if you do find you have fallen victim of a wreck, we want you to be prepared and know the steps to take. Crashes of all types, involving all vehicles, at any speed, can cause damage to not only your vehicle but also your body. It is extremely important to see a doctor or chiropractor after an accident no matter the severity of the crash. Impacts that occur under 10 miles per hour still commonly cause whiplash to the victim. Any unexpected force to the back of your vehicle is going to cause a forward and back motion of the head which can be pretty rough on your neck and spine. How Soon Should You See a Doctor After a Wreck? It is essential that you do not wait to see the doctor after being involved in a motor vehicle accident. Many individuals assume they were not hurt in their accident and later find out they suffered a soft tissue injury. Do not let this happen to you! When an accident occurs, your body's natural instincts kick in to help you cope with the traumatic event. This means an abundance of adrenaline and other hormones have been released. While this can help you deal with the situation on hand, it also masks any pain from underlying injuries you may have suffered. 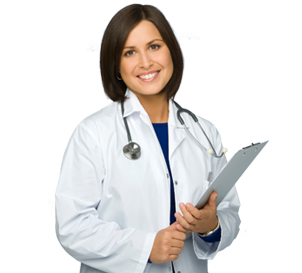 Therefore, this is why it is crucial to your physical and financial well being that you get checked out by an experienced car wreck doctor immediately. In addition to the health benefits, insurance companies have a tendency to deny claims in cases that victims wait too long to see a doctor. Typically, depending on the state you live in, you will have anywhere from three days to a week to seek the treatment you need for you injuries. If you wait any longer the other driver's insurance company will most likely argue that your symptoms were caused by an unrelated event and not the auto accident. While we know that symptoms can take days to weeks to appear, it is not worth the risk to see if any pop up, go to a chiropractor in advance to be safe and guarantee that your medical bills will be paid. You never have to worry when you come to our injury clinics. Car Wreck Doctor works with only the most experienced and professional chiropractors that specialize in accident injuries, so if you are suffering, contact the best to aid in your recovery. Just click on the button below to schedule your free consultation now!